The Stoke City forward was given clearance by FIFA to complete a nationality switch to Burundi in August, and needed just 40 minutes to break his international duck in Saturday's Africa Cup of Nations qualifier in Libreville. Burundi, who are currently ranked 148th in the world, held onto their lead until the final 15 minutes, when Arsenal hitman Aubameyang equalised for the Panthers. The draw moves Burundi to top spot in Group C on four points, having defeated South Sudan in their opening qualifier last year. Gabon are in third on one point, behind Mali on three. Burundi have never qualified for the Africa Cup of Nations, but with two teams qualifying from each group for next summer's showpiece, they may now fancy their chances of reaching the continental high table. 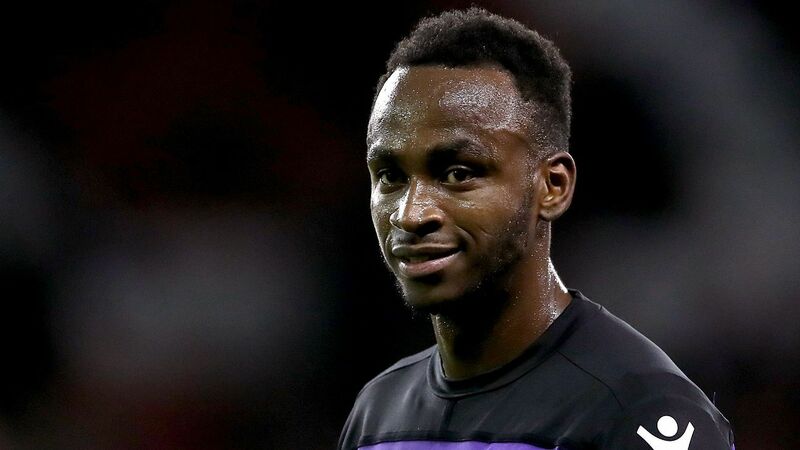 In late August, Berahino ended a two-and-a-half year goal drought when he found the net in Stoke's League Cup victory over Huddersfield Town.